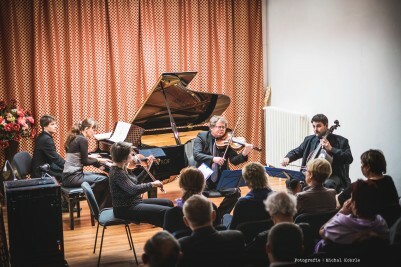 Last day of March, there is going to be a concert of the famous Dvořák’s piano quartet taking place in thePETROF Museum. 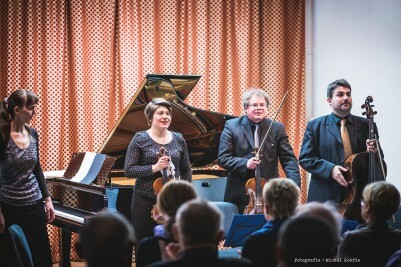 The audience will enjoy pieces by Gustav Mahler, Ludwig van Beethoven, and of course Antonín Dvořák. 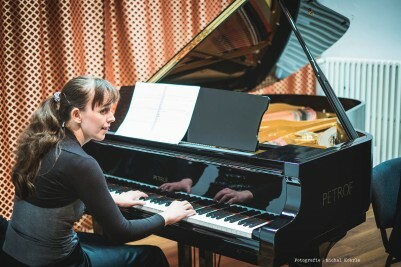 Part of the concert will be also an excursion of the PETROF Museum. You are cordially welcome!